SHIEKHUPURA: A school bus ran off the road and overturned with Lahore-based private school students on board near Kala Shah Kaku on Saturday. At least 25 students were injured during the incident. 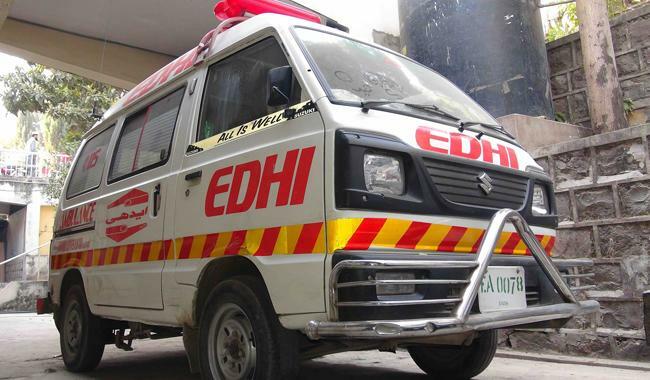 They were shifted to hospitals in Shahdara and DHQ Sheikhupura. The bus was going to Khewra Salt Range on a picnic trip when it met with the accident. The reason for the mishap is yet to be ascertained. Last year in November, at least 31 schoolchildren and three teachers sustained injuries when a dumper truck hit a coaster hired by a school for a picnic party on Northern Bypass.